"Going Green" is the focus of this month's edition of Your Postal Podcast. 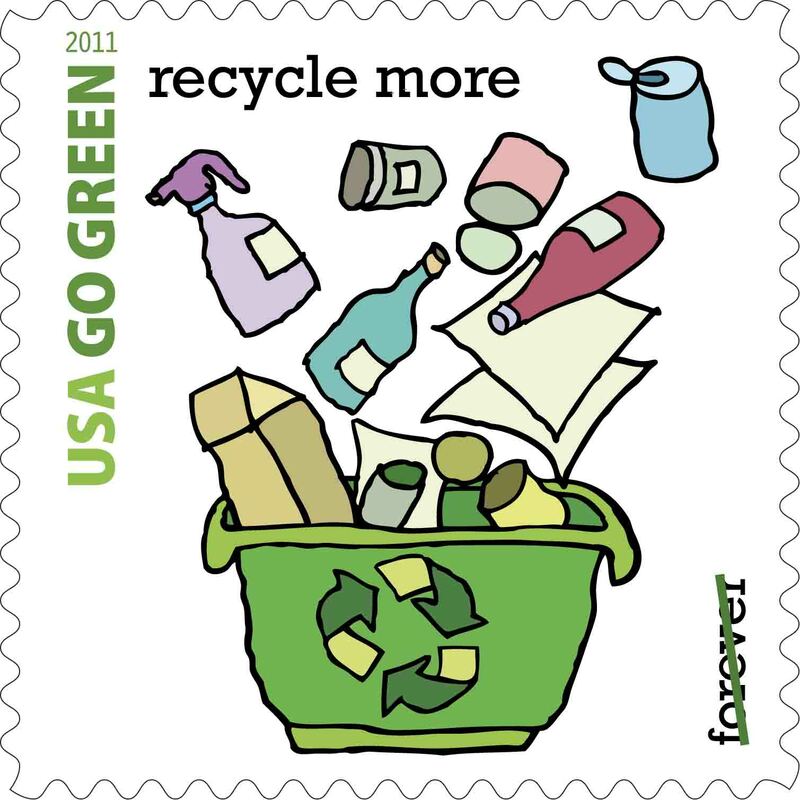 In recognition of the newly-released "Go Green" postage stamps, listen to find out how the Postal Service is doing business in an environmentally-friendly way. Also in this month's program, take a drive down memory lane as we recall some of the many vehicles USPS employees have used to deliver the mail. For a transcript of the latest podcast, please click here. Please click here to share your comments and ideas for future editions, and thanks for listening. For more postal news, go to yourpostalblog.com.